Heading to NOLA for Jazz Fest? Here are a few of the special traditions and customs that make New Orleans one-of-a-kind. Over the next few weekends you might be heading to the Big Easy for the incredible New Orleans Jazz and Heritage Fest… (by the way, I’m jealous). Everyone knows about bead-tossing during Mardi Gras. 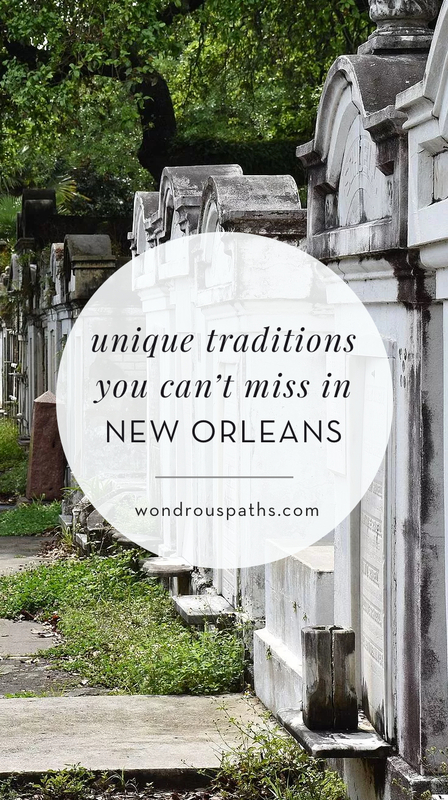 Let’s dig a little deeper and honor those special moments and traditions that might surprise you about New Orleans culture. If you’re coming to town during Jazz Fest, you’re in luck. It’s crawfish season. 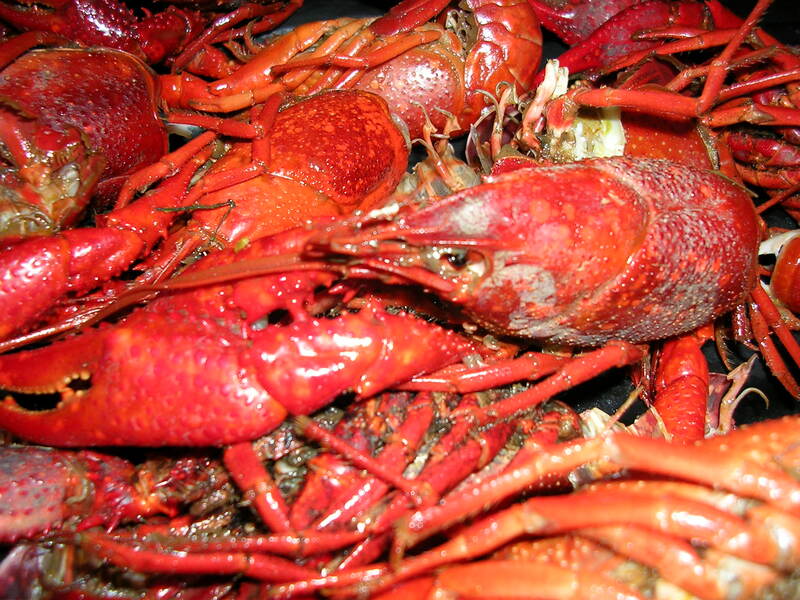 Many bars run weekly crawfish specials where you can grab a pound or three with friends, but my preference is to find a backyard party somewhere where it’s all you can eat. If you’re lucky enough to find out where one is happening, drop everything else you are doing and go! 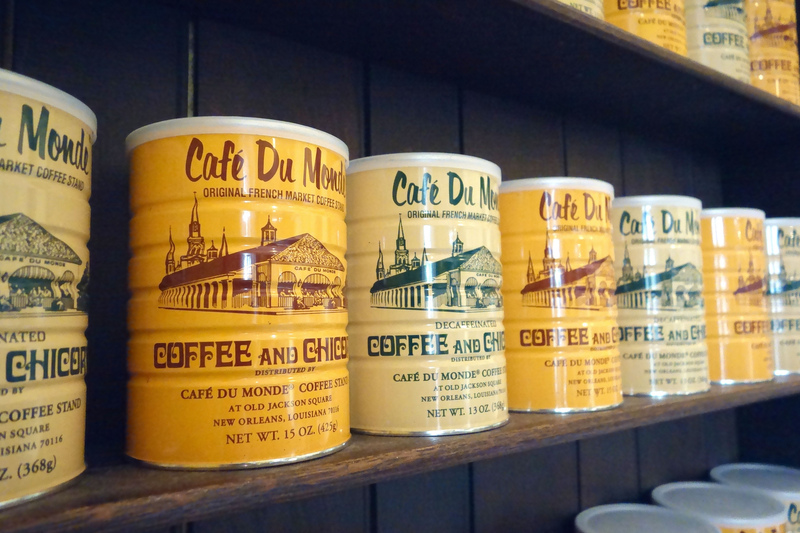 If you step in any café in New Orleans, chances are the primary menu option will be a café au lait with chicory. Chicory was a popular coffee substitute during the Napoleonic Wars, when coffee blockades made it almost impossible to get a cup of joe in France and its colonies such as New Orleans. During the American civil war, coffee with chicory surged in popularity again as pure coffee became difficult and expensive to obtain. Crescent City residents hold on to their traditions fervently, and coffee with chicory remains the default choice unto today. Starting after Epiphany in early January, New Orleans residents begin holding King Cake parties to celebrate Mardi Gras season. It is believed that consuming King Cake outside of Mardi Gras season will cause rain on Mardi Gras day. 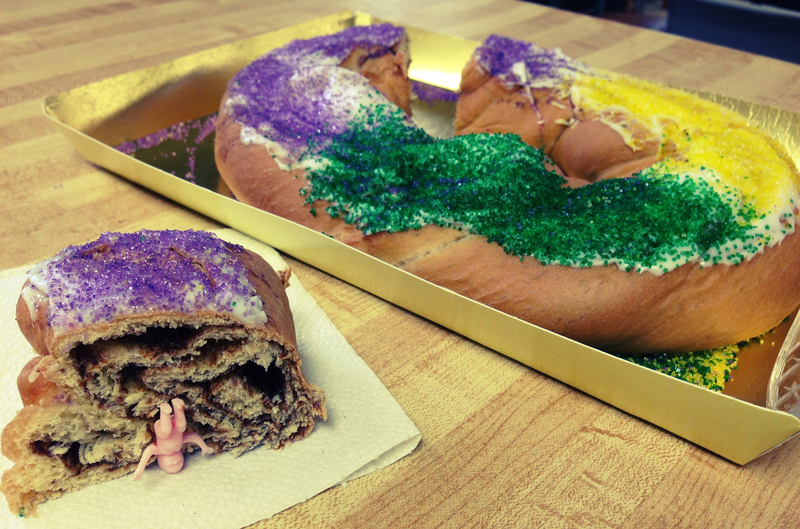 The King Cake is decorated with the traditional New Orleans colors of green, yellow, and purple. Within every King Cake a small baby figurine is hidden to symbolize Jesus, and whoever gets a piece with the baby in it is blessed with luck and prosperity (and also has to buy next year’s cake). Similar to the King Cake tradition, during a New Orleans wedding the baker will embed ribbons within the wedding cake. A charm is attached to each ribbon in the cake and all the female guests pull the ribbon out to determine their fat. Each charm has a traditional meaning, including the ring meaning “next to marry”, the heart meaning “true love”, the fleur-de-lis meaning “love will bloom”, and the anchor meaning “hope”. There is even a thimble for “old maid”. Nice. 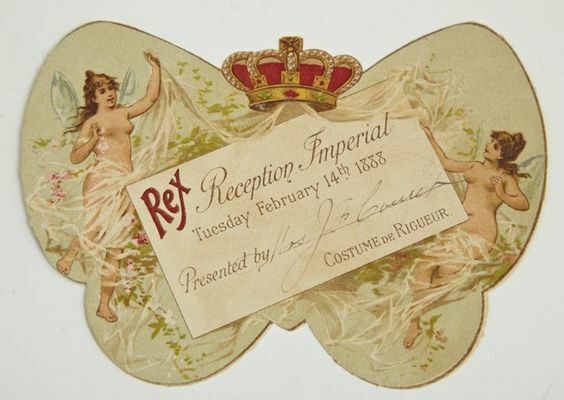 If you’re lucky enough to ever be invited to one of these balls in New Orleans (usually around Mardi Gras / Carnival time), you may see this unusual French wording on your invitation. Costume de Rigueur is a French term that simply means a “strict dress code is required”. You will most commonly see this dress code stipulated on invitations to Mardi Gras masquerade balls or “bal masque”s. For men, this means white tie, white vest, black tails, with optional gloves and shoes. For women, this means a floor-length gown, no white (reserved for the queen, members of the court, and debutantes), and kid-leather gloves if you are in a front-row. If it’s your birthday in New Orleans, attach a dollar to your lapel or shirt and see what happens. 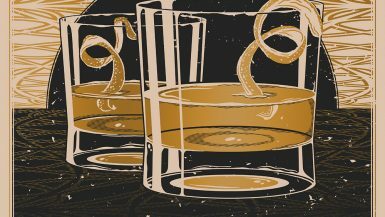 New Orleans residents will come up to offer their well wishes, and many may add another dollar to the pin – to be used on birthday drinks, of course. 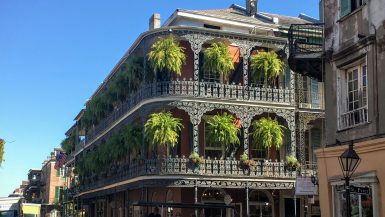 The origins are said to have come from the black residents of New Orleans but have been adopted by the many post-Katrina (mostly) white transplants. 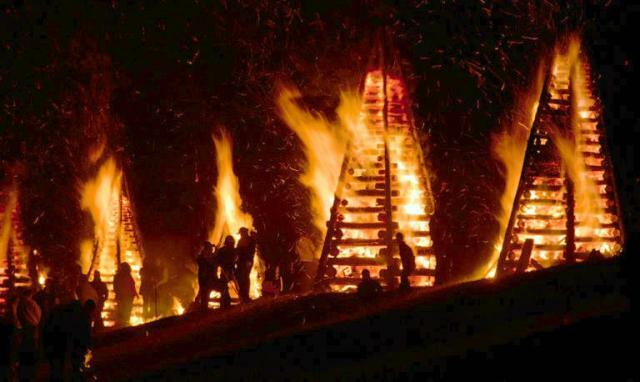 The River Parishes (Ascension, St. John the Baptist, and St. Charles Parish) spend the weeks in December before Christmas building wooden pyres to burn. 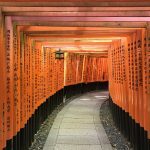 Some of these structures might be 20ft tall or more. On the night before Christmas these wooden structures, called Feux de Joie, are ignited to guide Papa Noel to homes along the Mississippi. This used to be a tradition within the city of New Orleans itself, but has moved out of town due to fire hazard safety concerns. The low sea level of New Orleans makes digging into the ground for ordinary situations like basements and graves an impossibility. The risk of flooding and rising water tables would bring up the buried dead in what would be a shocking sight and a health hazard. 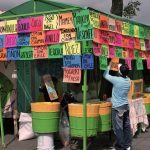 In response, giant “cities of the dead” have been built: giant rows of mausoleums with caskets in honor of the city’s dead. 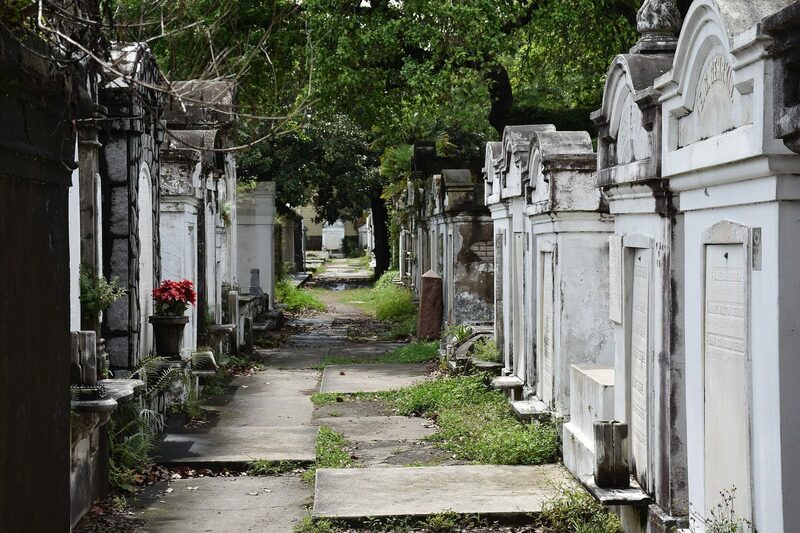 If a relative dies and wishes to be buried in a New Orleans graveyard, the surviving family is required to keep them there for a year and a day before they are able to sweep the bones of the deceased into a special hole and make room for another dead family member. 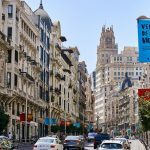 Historians have questioned the origins of the sea-level reasoning for burying people above ground, and many have concluded it is simply carrying on with European Spanish and French traditions. 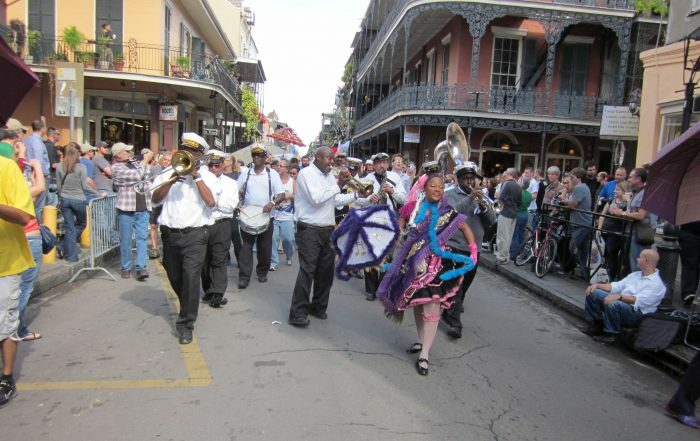 Second lines are a tradition in the big brass bands of New Orleans. The “first line” is the main section of the parade, including the members of the club with a parade permit as well as the brass band itself. The “second line” is anyone else who wants to join and dance along with the music on the street behind the band (i.e., you). Second lines blend African and European influences, with a mixture of European military style brass bands and West African and Yoruban spiritual practices. Many historians believe the second line is a descendant of Sunday dances held by slaves on their days off in Congo Square. The second line was prevalent historically in the primarily African-American neighborhoods of Tremé and Central City, and can be seen in many other neighborhoods today. Second lines are mistakenly called jazz funerals, but it is actually celebrations which call for second lines. 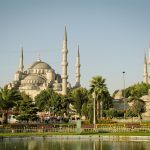 Some of these including weddings, openings of businesses, and musical festivals. A “jazz funeral” plays a mix of jazz music and other kinds of somber music. As you walk along the Mississippi in the French Quarter you may hear mysterious calliope music wafting from the river. 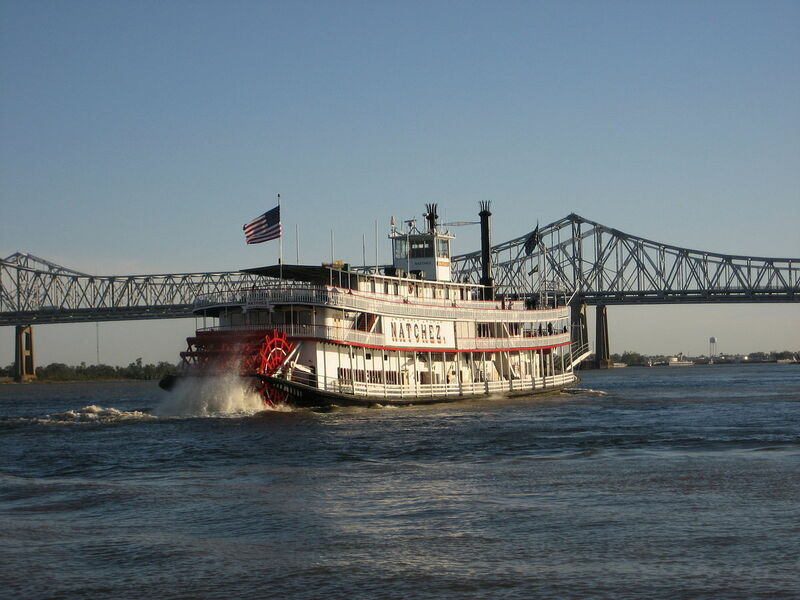 Every day at 11:00am and 2:00pm, the Steamboat Natchez departs from Toulouse Street Wharf and plays a free concert from the on-board steam calliope. Somewhere between 4–10 calliopes remain in use on riverboats, named after the Muse of epic poetry. You can even ride the Steamboat Natchez yourself if you want an up close experience. Know any other bizarre and charming traditions of New Orleans? Did I get one wrong? 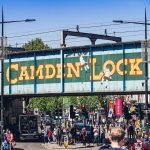 Let me know in the comments so I can check it out next time I visit!